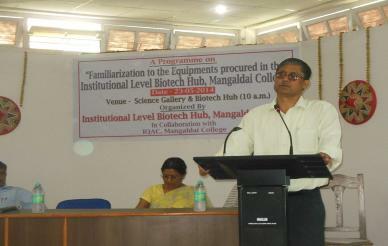 Project title: “Establishment of Institutional Level Biotech Hub (IBThub) by DBT under special programme for North Eastern States of India (2012-2013)”. 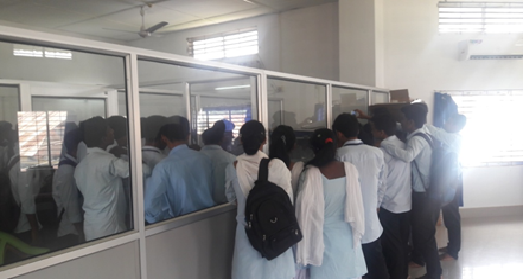 Project objective: IBThub is providing basic biotechnology infrastructure facility to students, faculty members and researchers of host institution as well as nearby institutions. 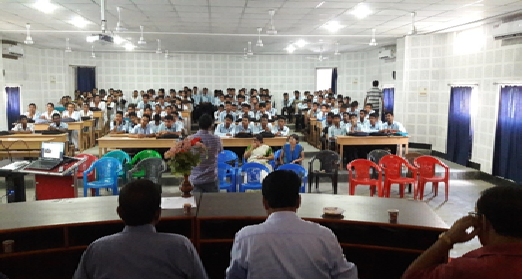 In addition, following research project is being carried out “Molecular epidemiology of Hepatitis virus in liver disease patients and asymptomatic carriers of the virus in Darrang District”. 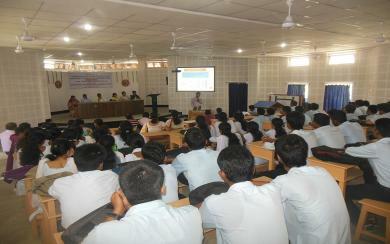 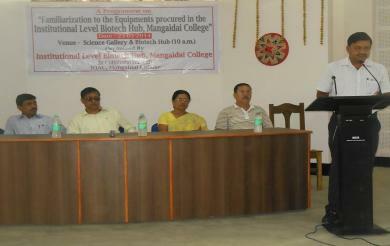 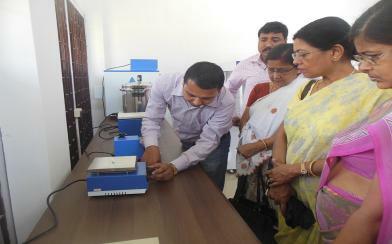 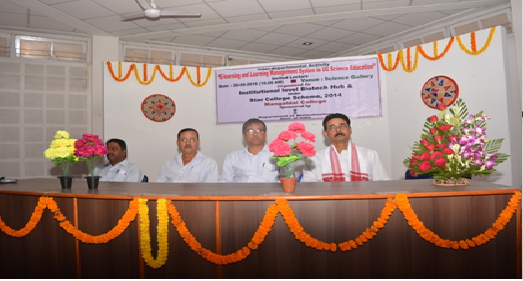 "Familiarization to the equipments procured in the instructional level BioTech Hub, Mangaldai"